HMV is one of Britain's best-known entertainment brands, and its website bulges with music news, interviews and information about in-store signings and gigs. The cherry on top? 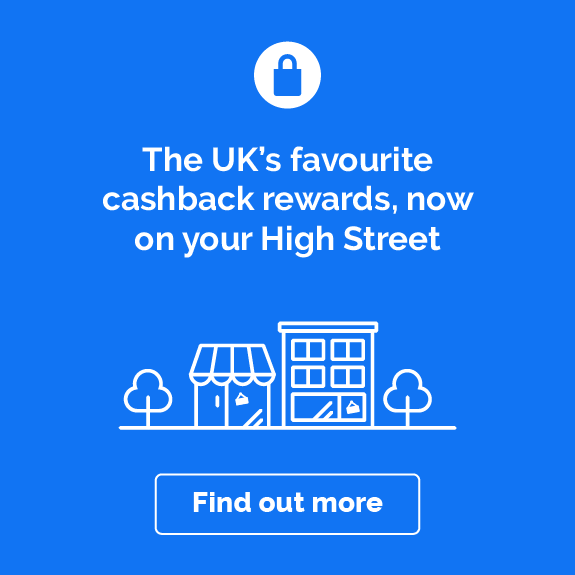 You can now get cashback on your HMV purchases too. Just shop through the offer links on this page to get started. Want to know more about shopping with HMV? Read on for our shopping tips and tricks. Once you’ve played your favourite music on vinyl, it's hard to go back. And that isn't just a sound thing. There's something special about the ritual of playing vinyl – sliding it out of the sleeve, reverently placing it on the turntable, then feeling that moment of anticipation as the needle drops. There's plenty to be said for streaming, but it just isn't the same. If you still love plastic, look for the Vinyl pages under the Music menu. There's a huge range, including box sets and limited edition releases. And if you’ve yet to experience music the way the pop gods intended, you can get the kit here too. HMV also sells some good-value turntables and accessories, which – depending on current offers – could be eligible for cashback too. Die-hard Tarantino fan? Adore the work of Pedro Almodóvar? Or maybe you prefer the whimsical world of Wes Anderson? Whatever your taste in modern cinema, you'll be able to feed it at HMV. And you'll be able to pick up copies of all-time classics too. If you don't have the Hollywood greats on your shelf already, you'll often find them at discounted rates or in multi-buy offers – check for some of the themed and Collection deals under the Film & TV menu, which change regularly. You can browse the Film & TV section by genre – sci-fi, horror, western, whatever – as well as release date, format and certificate. If you're a bit of a collector, you can also pick up Steelbook editions alongside standard DVDs and Blu-rays. If you prefer your entertainment interactive, scoot over to HMV and browse through all the latest games, consoles and accessories. Get great deals on everything from PS4 games to a Nintendo Switch or an Xbox One. And if you’re absolutely itching for that big upcoming title, you can also pre-order online, so that you're one of the first to play it on release day. (Bragging rights!) Again, there are regular multi-buy deals (two for £30, for example), and you can also feed your obsession with a selection of gaming merchandise, from figurines to mugs and keyrings. 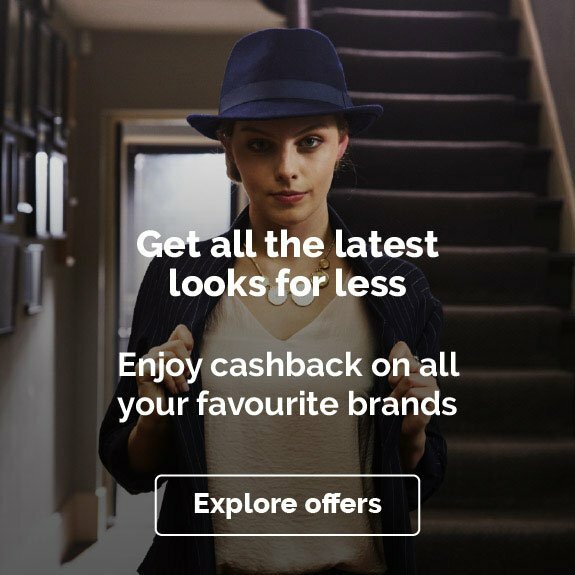 purchases might not be eligible for cashback. As you've probably gathered by now, HMV does a good job of helping you navigate its huge product range and find current deals. The simple menu strips things back to the essentials – music, film, merchandise, tech – and features and recommendations give you a good place to start if you need inspiration. When it comes to buying, there's a secure checkout and a range of delivery options, including free standard delivery or Click & Collect on orders over £10 (and if you can't find a way to spend £10 at HMV, we're worried about you). You can also pay a little extra for express service. The returns policy allows you to send items back within 14 days, but do check the full T&Cs, as there are rules around the condition of the item, and some restrictions on what kind of products can be returned. You'll find full delivery and returns details, as well as customer service contact details, in the Help section of the site. 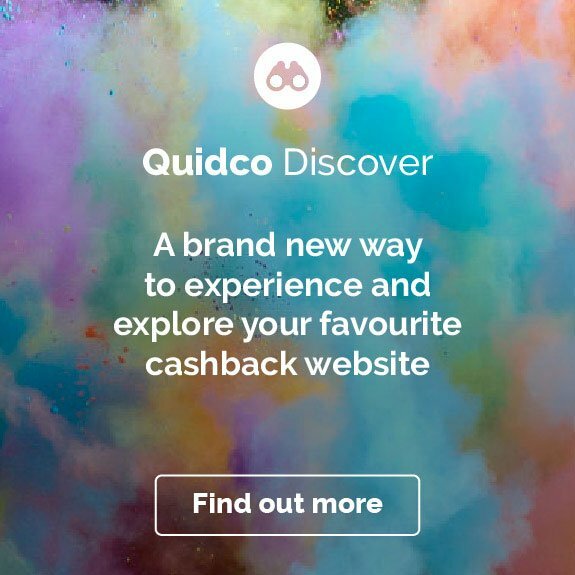 Wondering how to start earning your cashback? Sit back, relax and whack some music on… because we’ve done the hard work for you. These fail-safe options will make it a walk in the park. Heard an absolute banger on the radio? Had the same song bouncing around your brain for weeks? Hop over to HMV’s online store and have a gander at its vast chart music collection. Take your pick from new and upcoming music from both singles and albums charts, and read up on new artists in the news and features sections. When you're searching for music, keep an eye out for the release date filter, which lets you jump straight to the freshest releases – it's particularly handy if you just want to see what's new in your favourite genre. Some TV shows are made to watch over and over again. Whether you’re a zombie fanatic hooked on Walking Dead, a Game of Thrones obsessive who needs to rewatch every episode, or just a 90s kid who wants to revisit Friends, HMV is stacked with classic box sets for all your binge-watching needs. It's worth looking under the hmvloves section of the Film & TV menu, as it'll take you to curated sections on particular themes or brands – think British TV, anime, Marvel and Disney. Our tip: visit this section in autumn and stock up for those long winter nights when only a box set will do. Looking for a new set of headphones to do your music collection justice, or some Bluetooth speakers to play it on the road? Make for the tech section. HMV has loads of up-to-the-minute gadgets and electronics for entertainment lovers, and you’ll find some incredible bargains when you shop online. There are special collections for big brands such as Beats and Skull Candy, and some HMV exclusives you can't find anywhere else. We think the affordable turntable-and-speaker sets we've seen are good buys – some come in at under £70 – but that might just be because we love vinyl! If music be the food of love… well, you know the rest. Gift cards and vouchers are a great way to spoil your nearest and dearest. They get to pick some new tunes, movies or tech and you don’t have to inflict your taste on them. Everyone’s a winner. You’ll find a huge array of gift cards and coupons at HMV so you can find the perfect gift for the music or movie lover in your life. And when you buy through our offer links you’ll also get cashback for being such a generous friend. Go on, you deserve it! Been shopping with HMV since the 1990s? You can probably skip this part. But if you’re a total newbie, you might find these FAQs useful. If they don't answer your question, try the full FAQs on the HMV site. What does HMV stand for? HMV stands for His Master's Voice, the title of a 19th-century painting of a dog (Nipper!) listening to a wind-up gramophone. That's where the HMV logo comes from. Can you use HMV vouchers online? Not at the moment. That said, HMV does accept several third-party vouchers in store, including Love2shop vouchers and cards with the Flexecash logo. It accepts all major credit cards and PayPal transactions for online purchases. How do HMV points work? The Pure HMV loyalty scheme gives customers the chance to earn points each time they buy. All you need to do is sign up online and for every penny you spend at HMV, you’ll get a point. You can then redeem your points against purchases, experiences and competition entries. Being a member of Pure HMV means you can be in the running for some once-in-a-lifetime experiences like backstage access at gigs and VIP festival tickets, so if you're a BIG music fan it can be well worth doing. Check the T&Cs, as loyalty scheme purchases might not be eligible for cashback. Where is the nearest HMV? To find your local store, use the HMV website's store locator tool. It'll give you a list of nearby locations, along with their opening hours and contact details. Or just shop online – it's easy, it's open 24-7, and when you use our offer links you can get cashback too. The first HMV store opened on London’s Oxford Street July 20th, 1921. More trivia: the store was opened by British composer and conductor Sir Edward Elgar. You’ll find opening times for individual HMV stores online. These vary according to location, but some larger stores stay open until as late as 9.30pm. If you’re on the hunt for some new entertainment then HMV has got you covered. From music to films to games, they stock some of the latest releases as well as old classics. 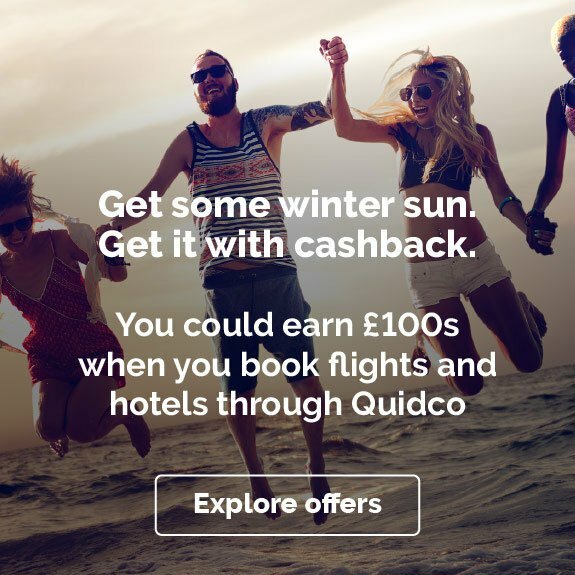 Shop through Quidco to earn cashback on all of your HMV purchases and check back on this page from time to time to see if a discount code or voucher code has been posted. You’ll earn cashback and a great discount on your purchases so you can splurge a little more. 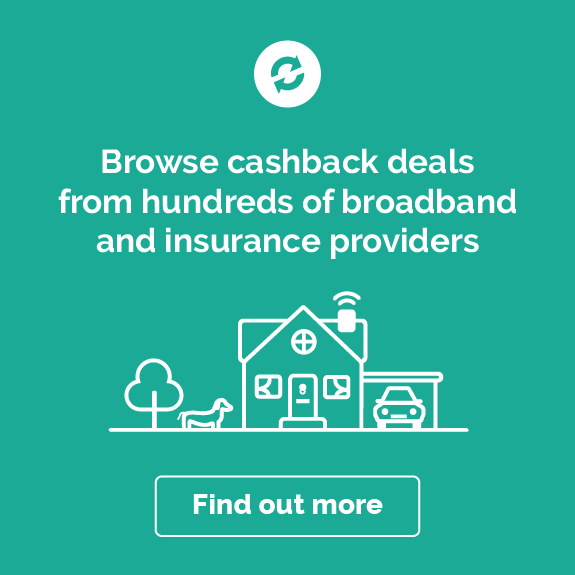 Make sure you only use the voucher codes or discount codes posted on this page, as any third party codes may invalidate your cashback. If you're after more entertainment offers, try our deals with online-only retailers Zavvi, The Hut and Base.com. They all stock a range of music, film, games and merchandise. If it's just games you're after, it's worth checking our current offers with the specialist high street retailer GAME.